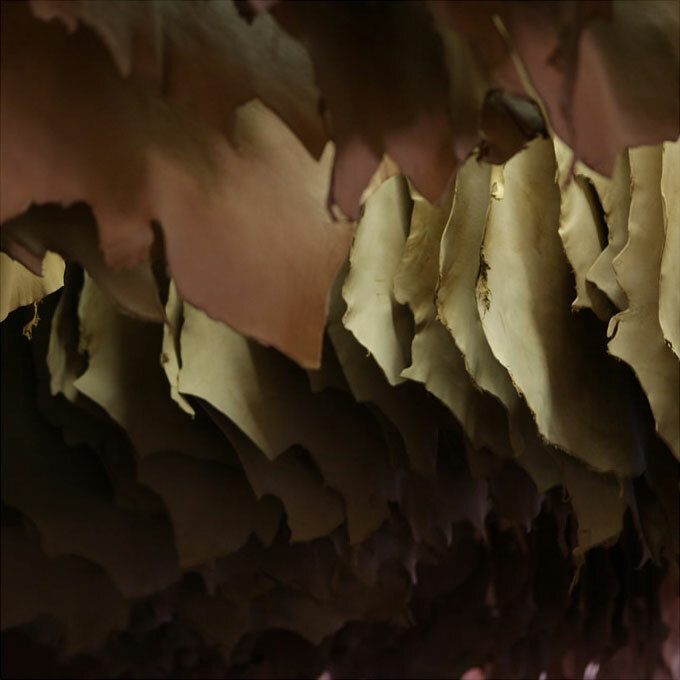 Our skin tells who we are, where we come from, what choices we made: the life we have lived. 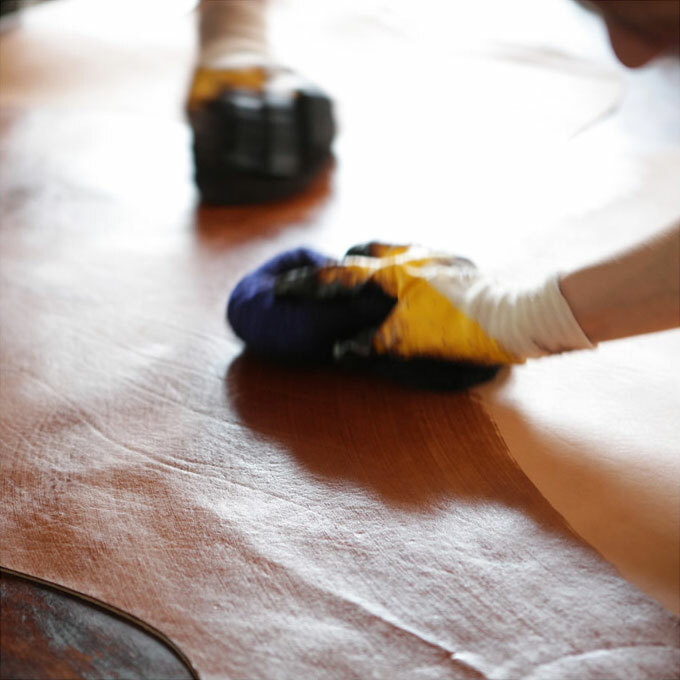 Di Berardino uses only leather of the Consortium Genuine Italian Vegetable-Tanned Leather. 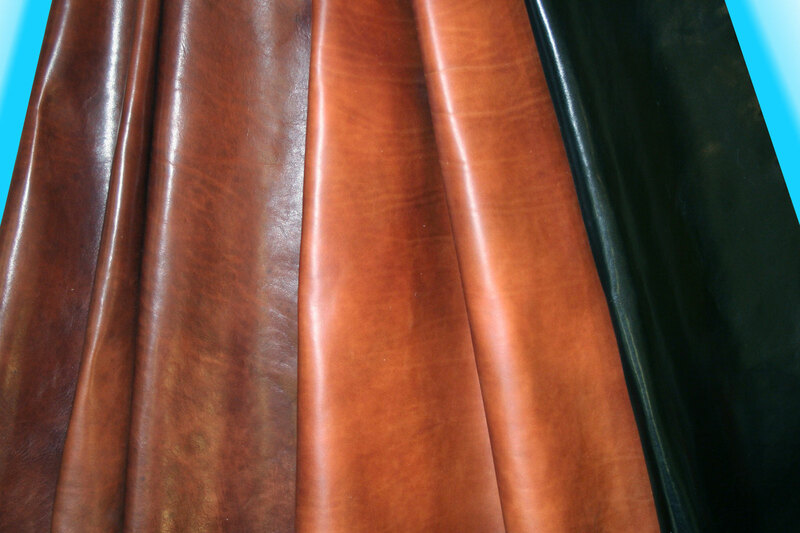 The Genuine Italian Vegetable-Tanned Leather Consortium è a non-profit organization that works to safeguard the secular tradition of vegetable tanning, protecting a typical Tuscan product, ensure the quality à of the raw material and processing rule d ’ art, promote worldwide the know-how of Tuscan tanners. 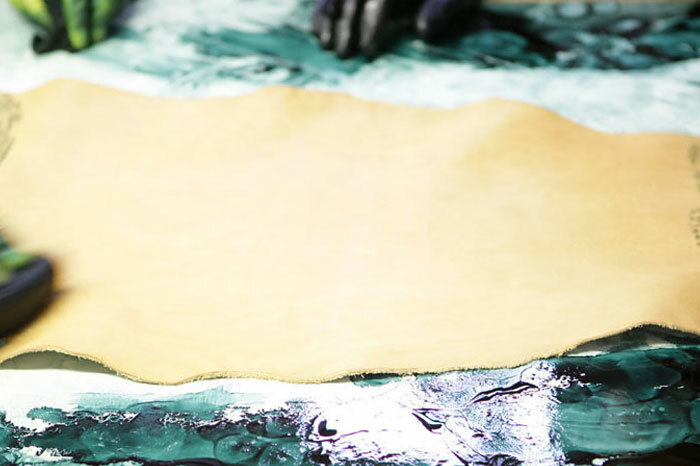 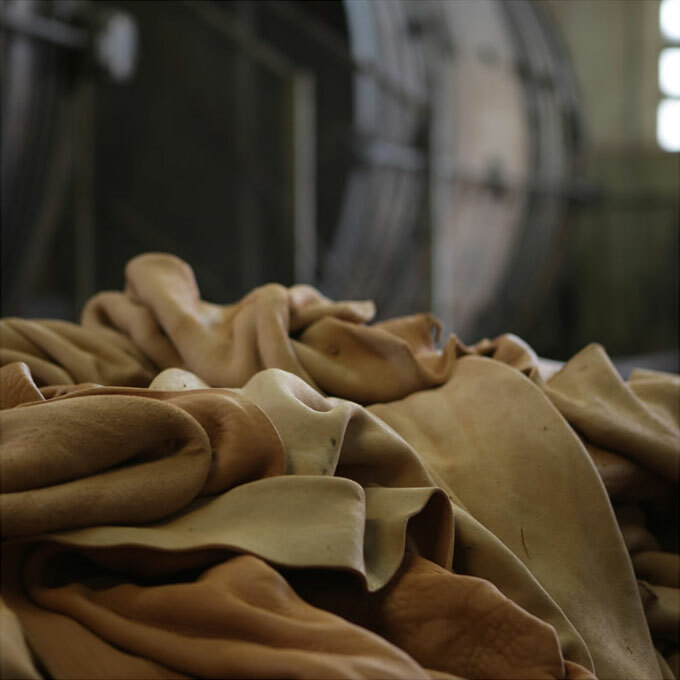 Today there are over 20 tanneries consortium, all operating in ’ area of ​​the Tuscan tanning district and linked by production of leather tanned. 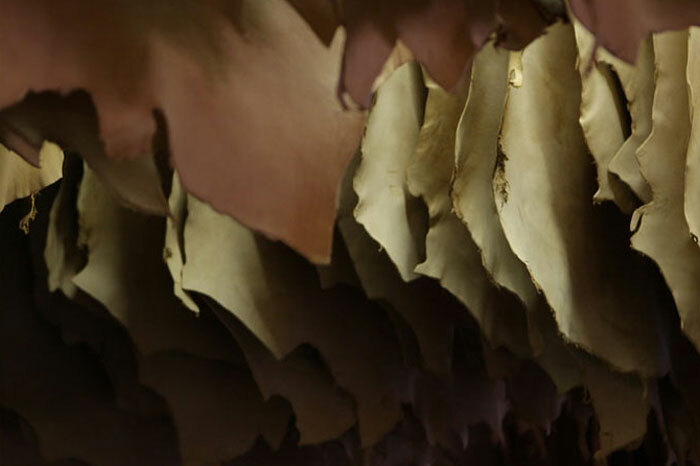 This part of Tuscany between the provinces of Florence and Pisa is, in fact, l ’ only Italian district A production of vegetable tanned leather of high quality à. 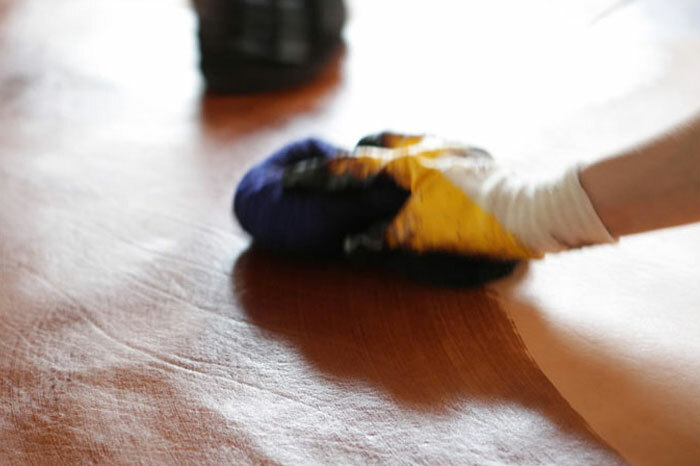 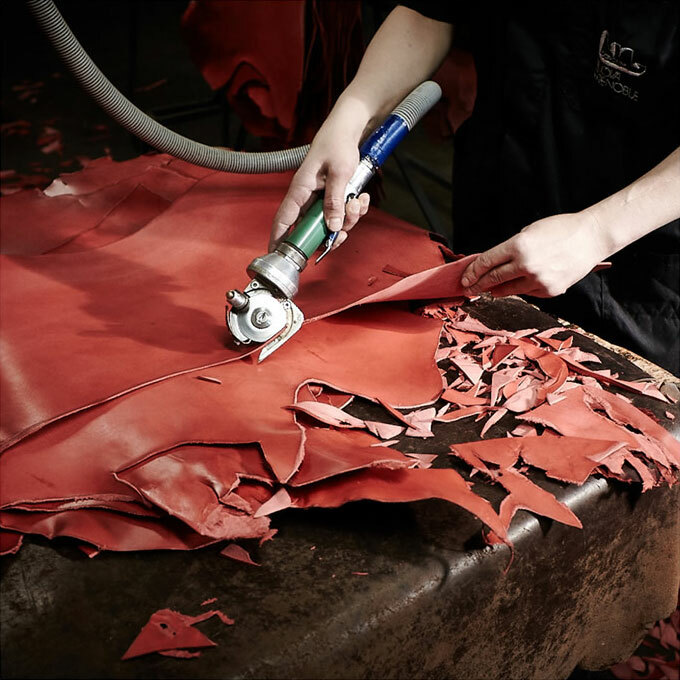 An all-natural leather that adapts to any type of production, and that takes time and craftsmanship to be transformed into a combination of technology and tradition. 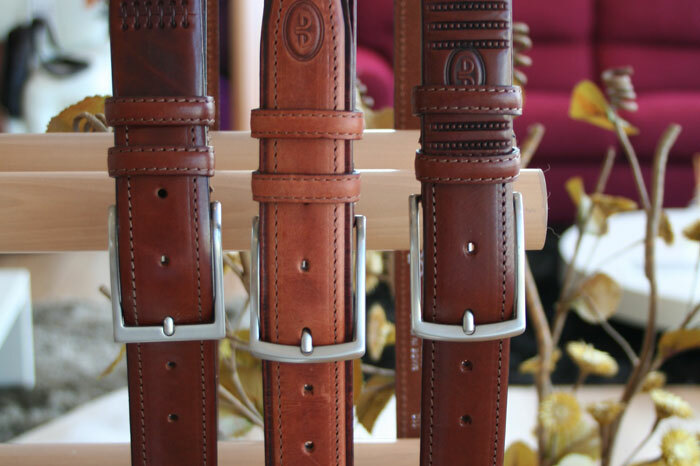 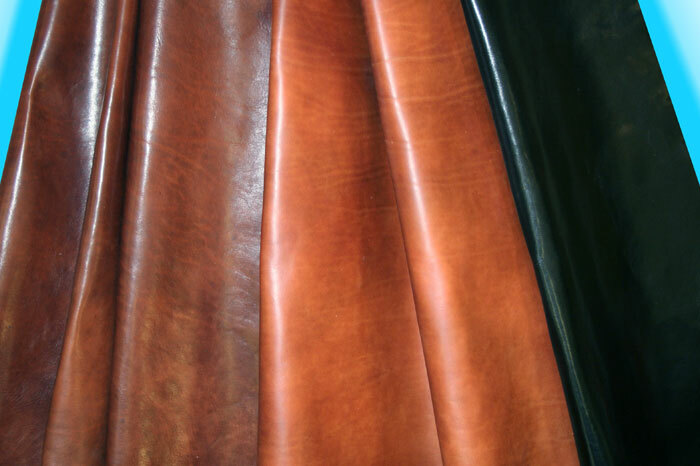 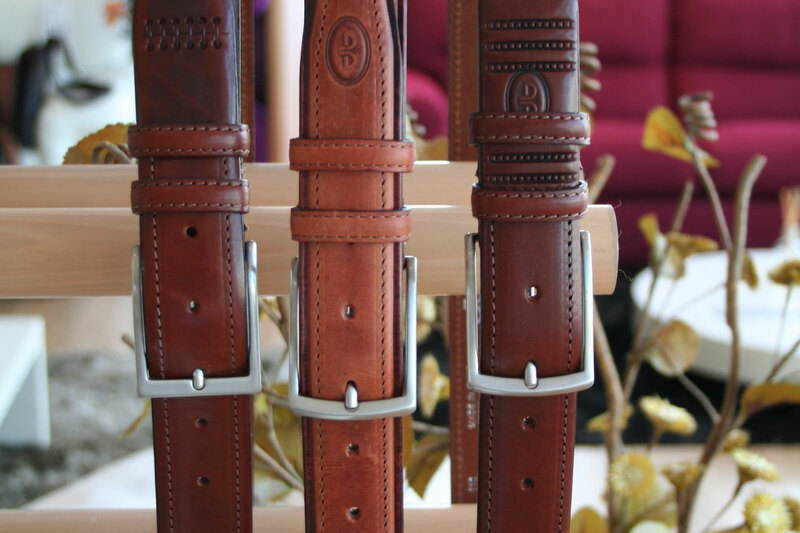 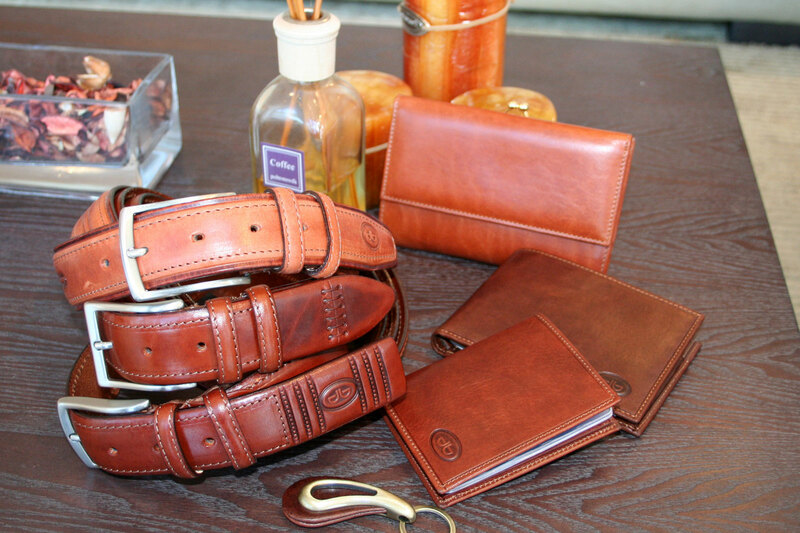 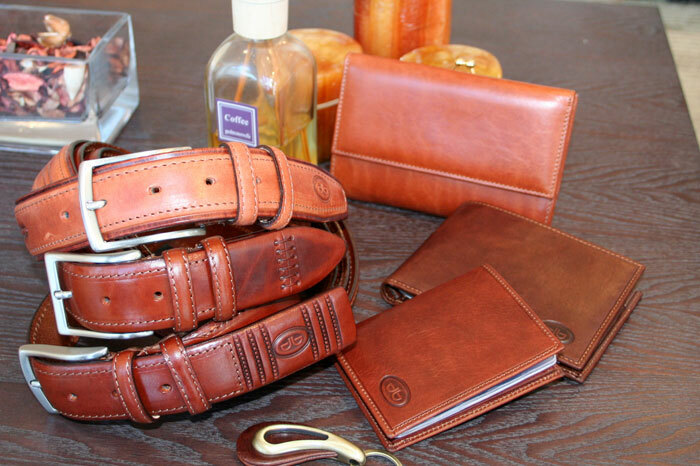 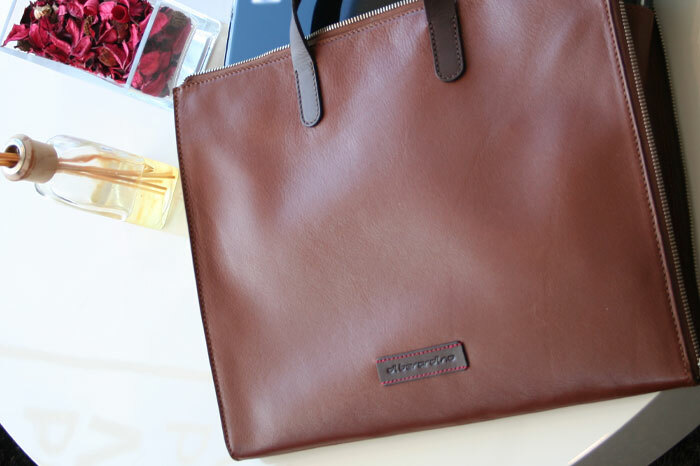 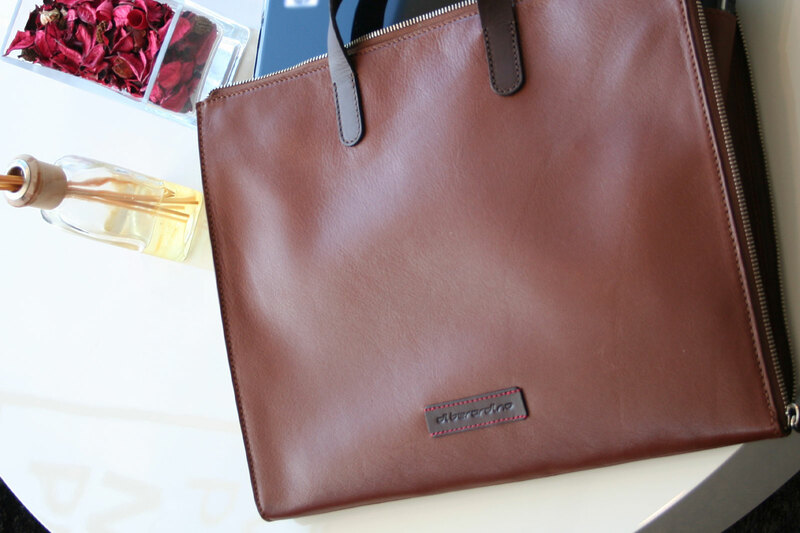 Who chooses Vegetable-tanned leather in Tuscany, do not search only the quality and value of a product, but an emotion that, day after day, they accompany their use. 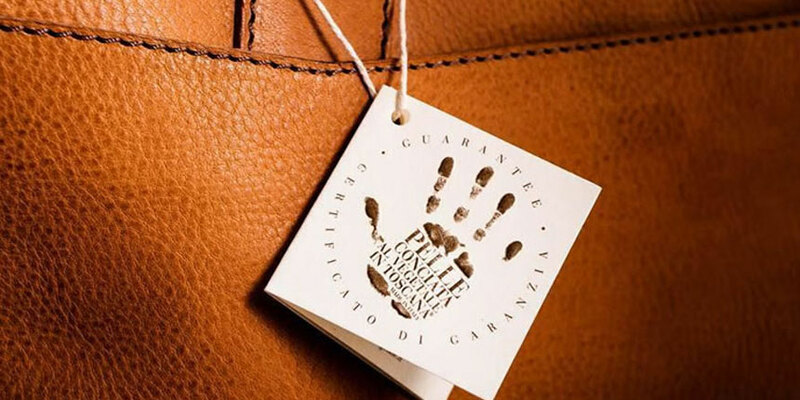 The Warranty card & certifies the 'origin, the working process in a workmanlike manner and naturalness of tanned leather produced by the tanneries associated to the consortium. 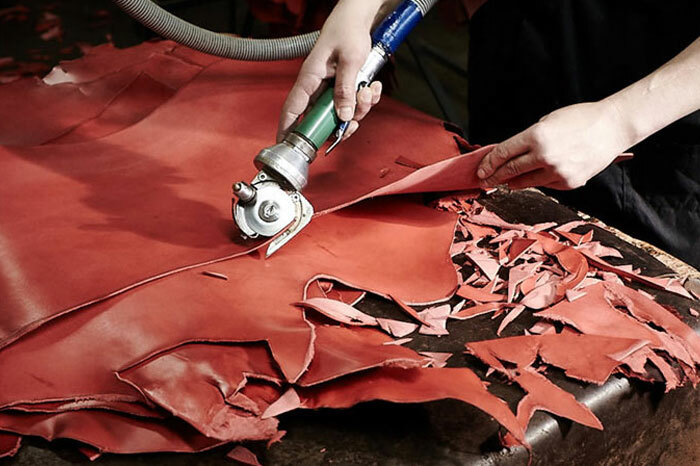 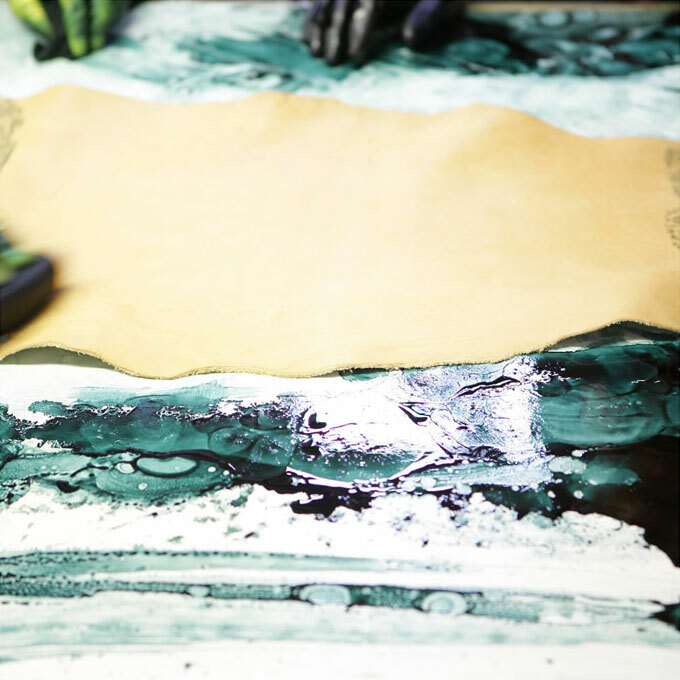 Each card is printed with anti-counterfeiting techniques and returns a Serial Number Progressive allowing the consortium to identify at any time and anywhere in the world , is the supplier of the leather tannery that the manufacturer of the article. 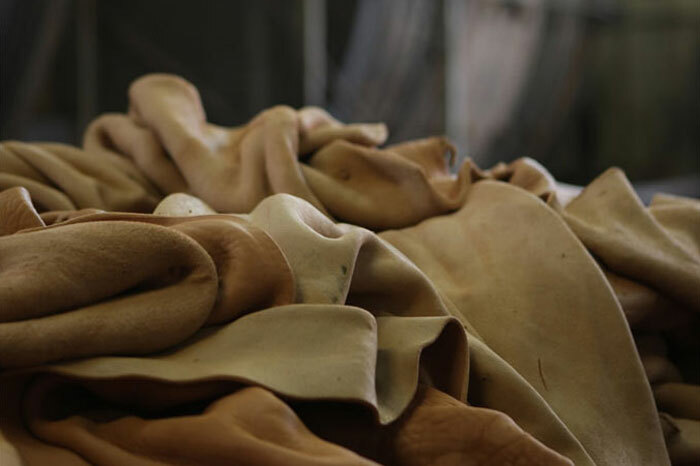 The brand, owned by the Consortium, can be used only from the member tanneries that meet the Regulation internal and standard manufacturing engineers set by the Consortium itself and can memorize options only be granted in use to those customers, such as Di Berardino , their taking the hides from the member tanneries.